What #ZUMAMUSTFALL can Learn from the Soufflé! Today in South Africa is all about the protests against the regime of Jacob Zuma. Although the marches will not result in the president’s resignation, I hope that standing up for our country will unite South Africans and highlight the true character of our people. 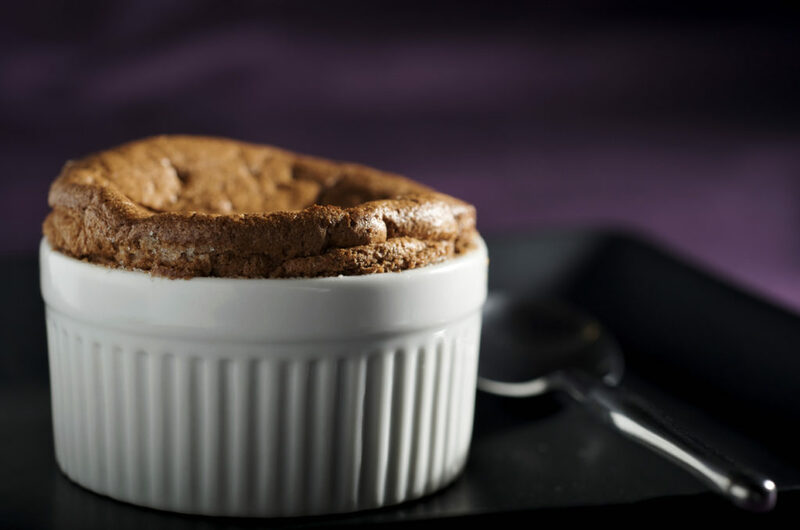 In no way am I making light of what is happening, but it seems that the #ZumaMustFall campaign can take heart from something that is famous for falling: the soufflé. On that note, try this recipe for a lemon and vanilla soufflé. It might make you believe that things can fall easier than you think… and it will leave you with a sweet taste in the mouth!